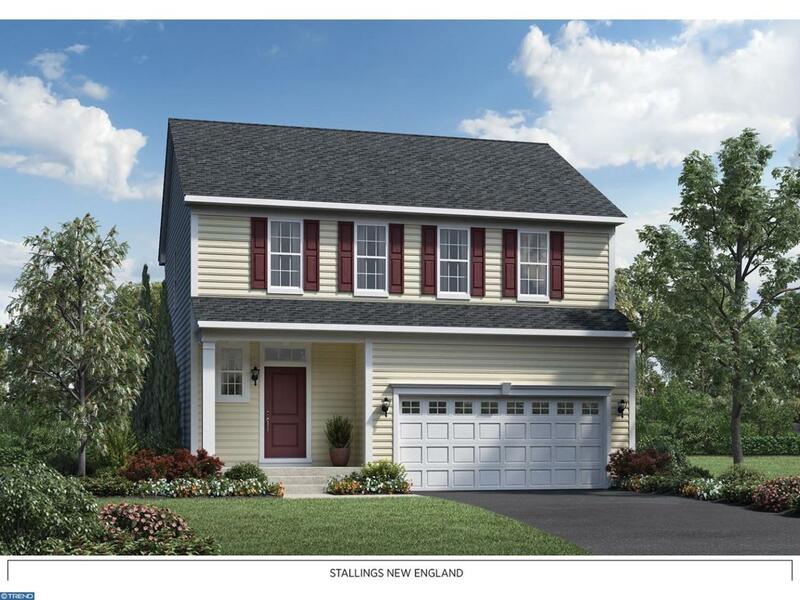 Stallings Model including free finished basement.Nestled in Richland Township, Bucks County, Twin Lakes provides convenience at an affordable price, close proximity to shopping and dining, and walking trails leading to waterfront views. Twin Lakes is a single-family home community consisting of 107 home sites. Located off Route 309 in Richland Township, you have easy access to Routes 476 and 78. The two ponds located within the community provide a beautiful back drop for homeowners.